#CPChatNow was bustling as always this past week as members discussed moving, marathon training, and perceptions of disability. 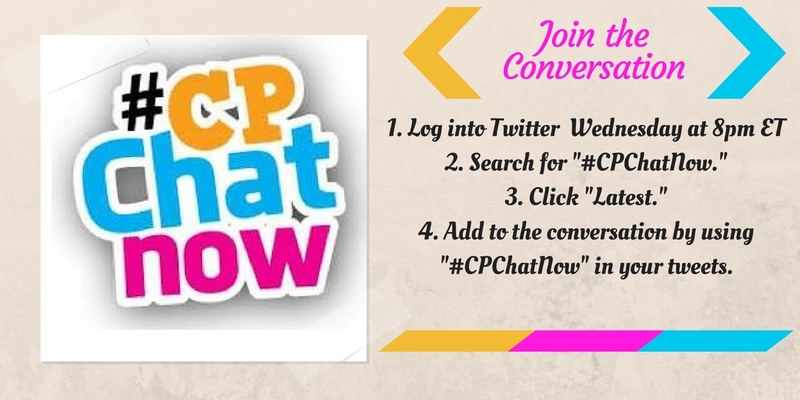 This is #CPChatNow Co-Host, Devin Axtman, taking you along on this week’s ride. Next, Dave shared some news about an exoskeleton helping people with CP with movement. 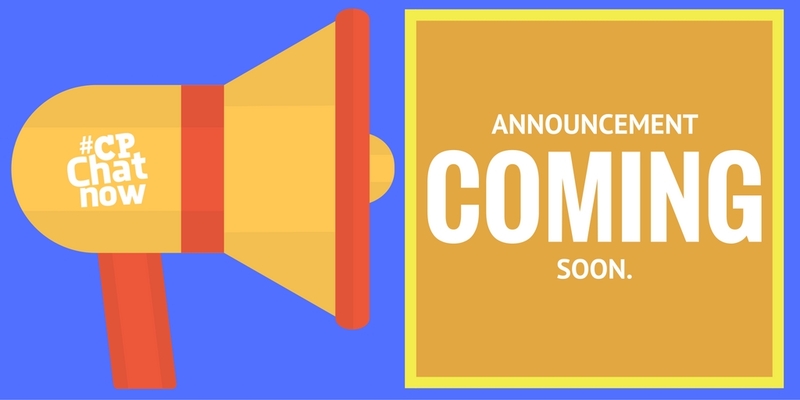 Technology continues to offer exciting advancements for people with disabilities! Jen shared this was the last #CPChatNow in the house she grew up in and her feelings surrounding the move. Finally, talk turned to the perception of disability in society. This was started by Zach as he stated that he did not like to take off his shoes during gym class because people would ask him about his DAFOs. Elizabeth jumped in to the discussion with a question that spurred more discussion about the perception of disability in society largely being something that is to be ashamed of. For our Extend-The-Conversation question this week, I will use the theme of changing perceptions in the transition to adulthood. What personal perceptions about disability have changed as you entered adulthood? This entry was posted in Weekly Recaps and tagged cerebral palsy, Disability, gymnastics, marathon training, moving. Bookmark the permalink.